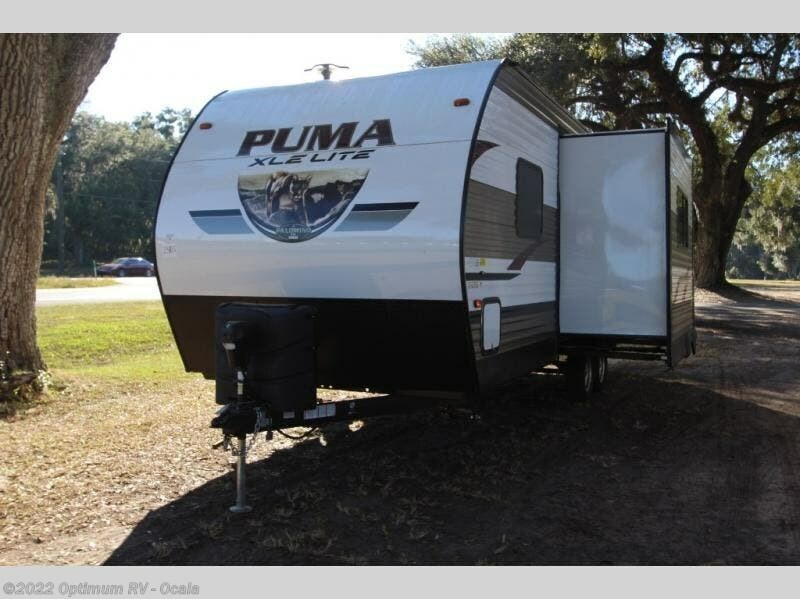 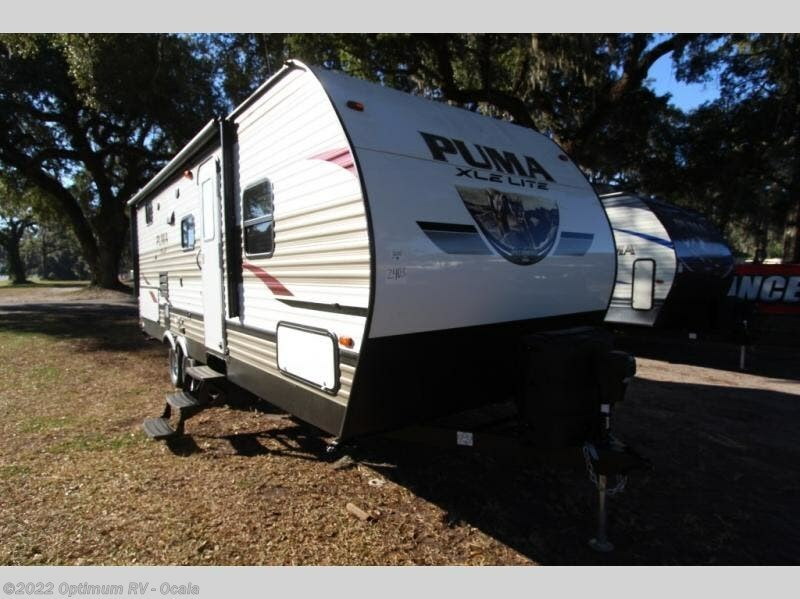 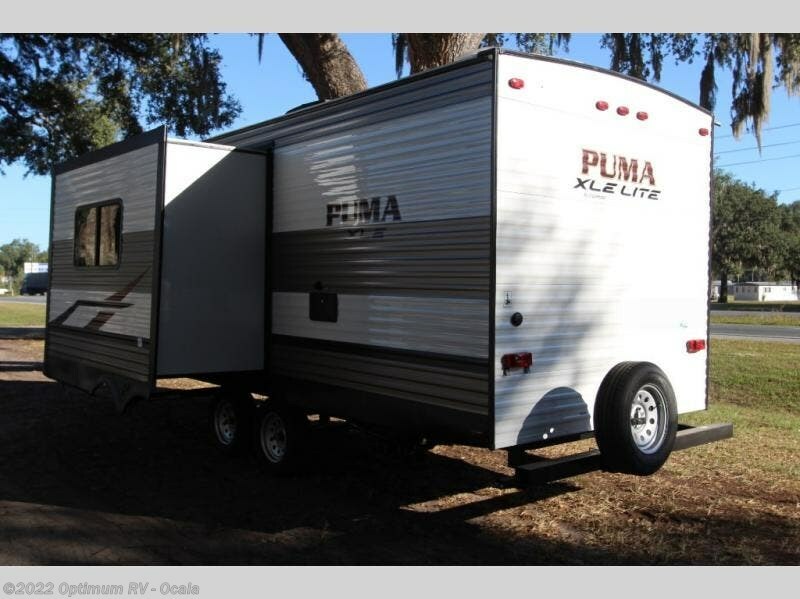 You won't need anything else when you travel with this Puma XLE Lite travel trailer! 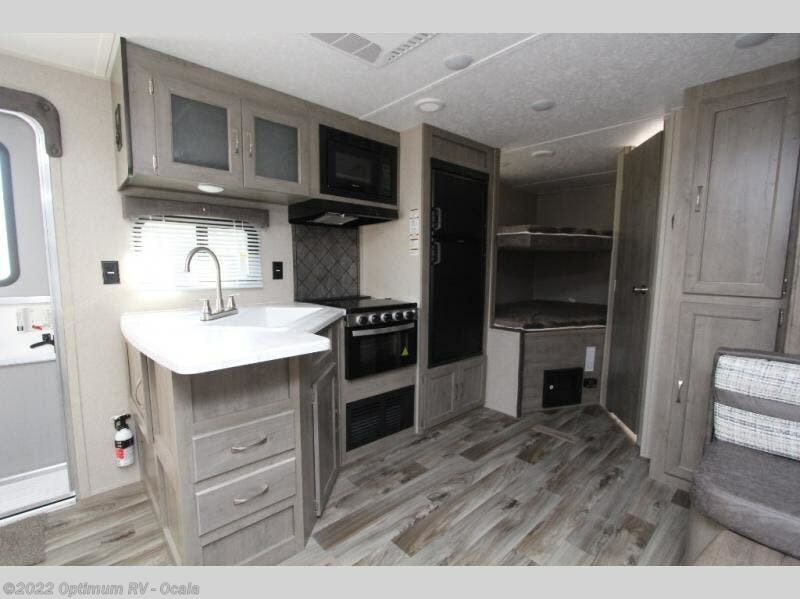 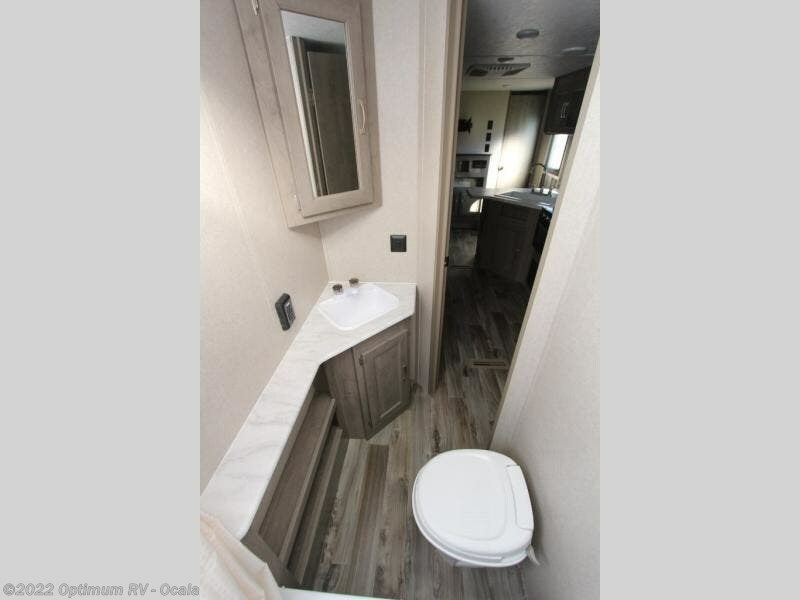 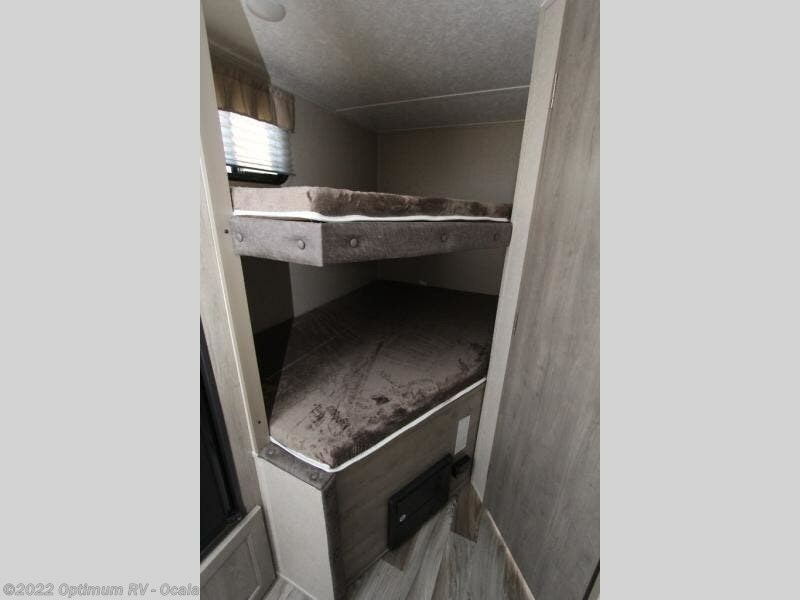 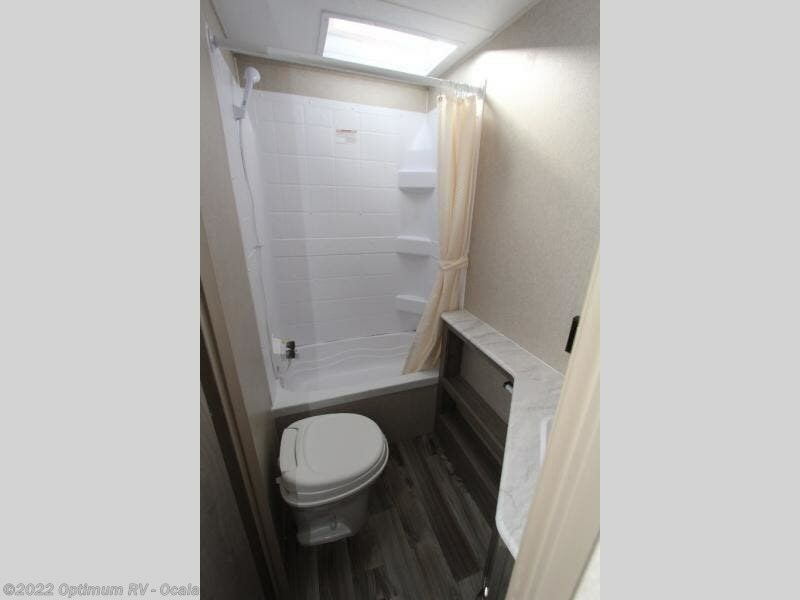 From the 40" tub in the full bathroom to the queen-size bed in the private bedroom, you will enjoy all of the comforts of home as you take a weekend away to explore the great outdoors. 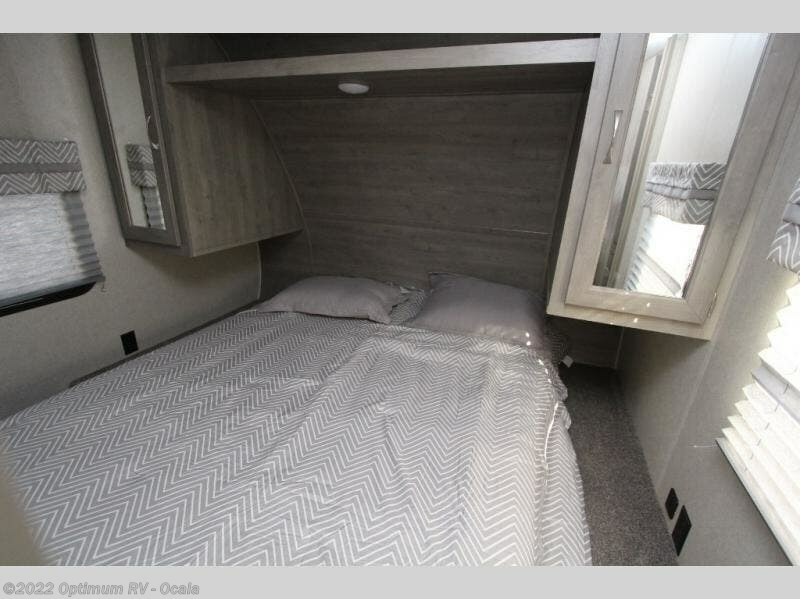 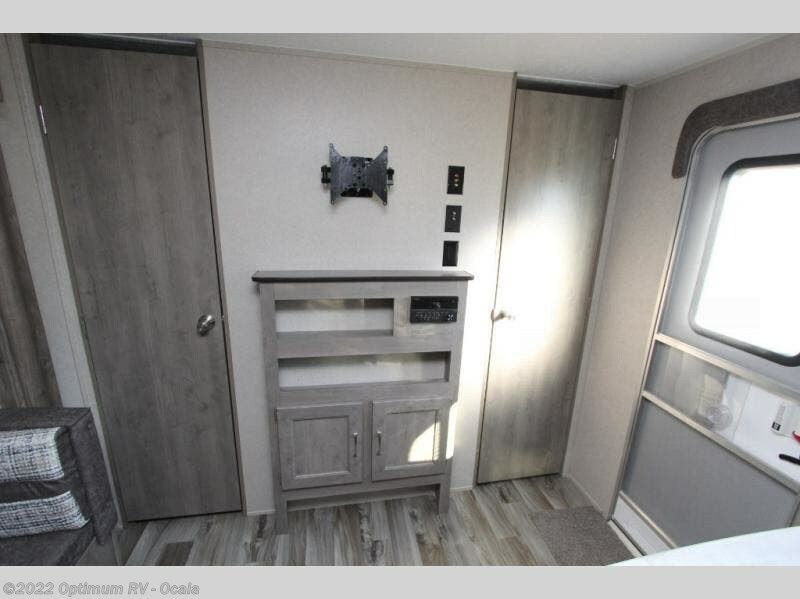 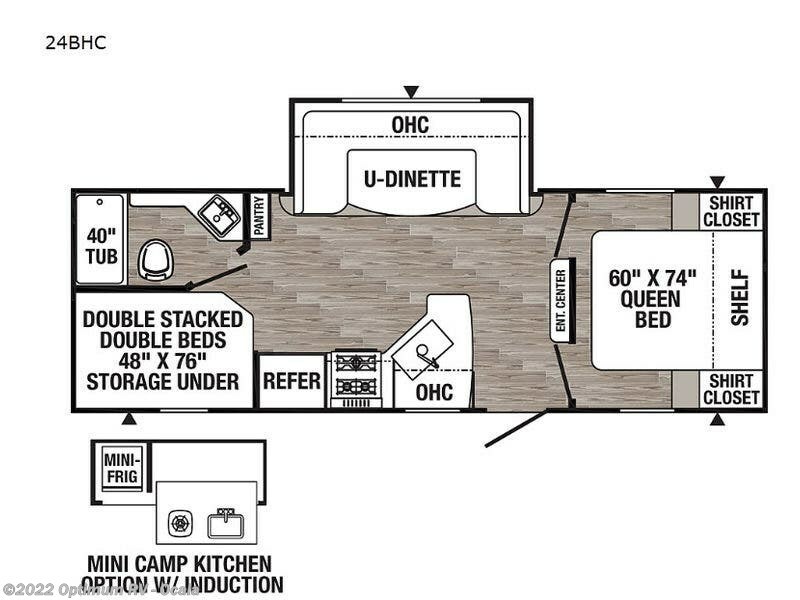 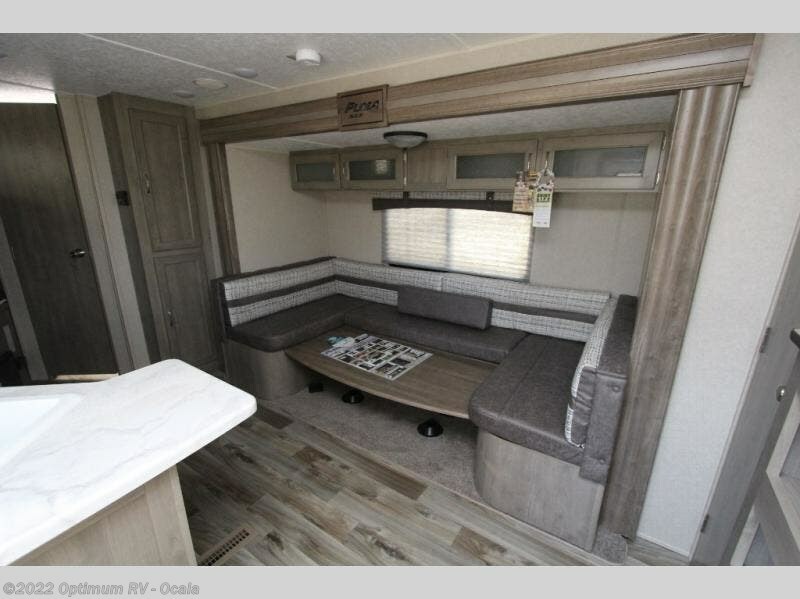 You will also appreciate having a set of double-size bunks so that your kids or your guests will have a comfortable place to spend their nights, and the U-shaped dinette will be a wonderful place to gather together after dinner for a round of cards or an extra helping of dessert. 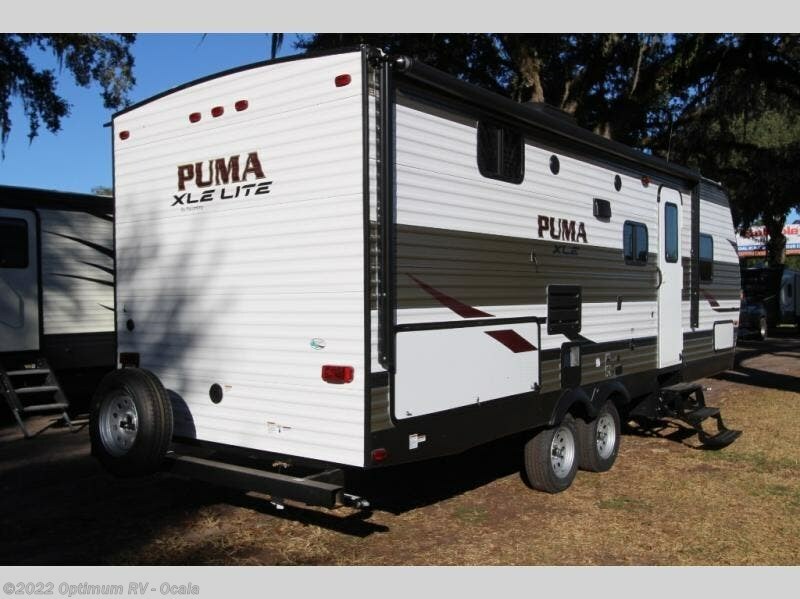 Check out Stock # 2PR403 - 2019 Palomino Puma XLE Lite 24BHC on palominorvsource.com!